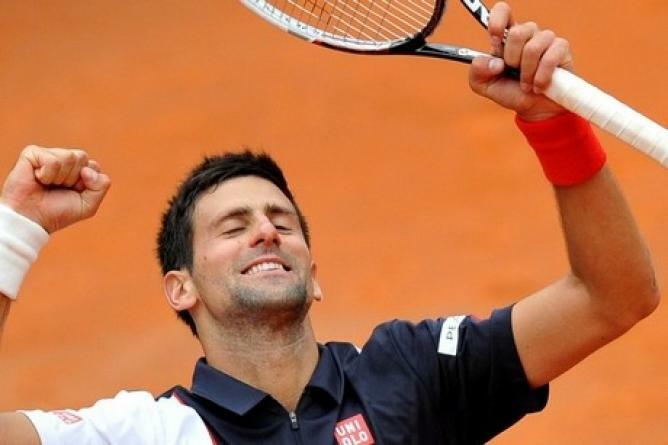 "Winning against Rafa in the finals of a big tournament on clay, his preferred surface, is definitely a confidence booster," Djokovic said. "It's the ultimate challenge and I'm very happy with my game so far and hopefully I can carry that into Roland Garros." Nadal struggled to get enough depth on his shots to push Djokovic back and blamed a week of tough three-set matches for his lack of energy.